MOVING IMAGES. A MOVING EXPERIENCE. 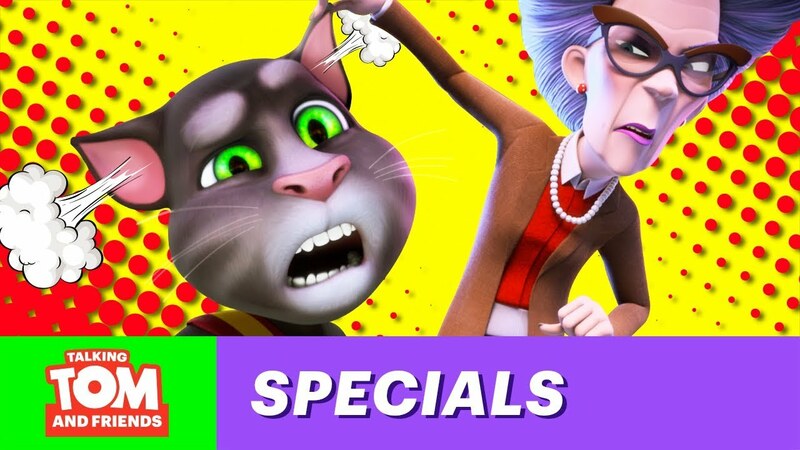 Come along for the ride and step into the action with Talking Tom and Friends. Keep up with Talking Tom and his brilliant words of wisdom. 😱Sometimes horrible mistakes happen! Don’t believe us? 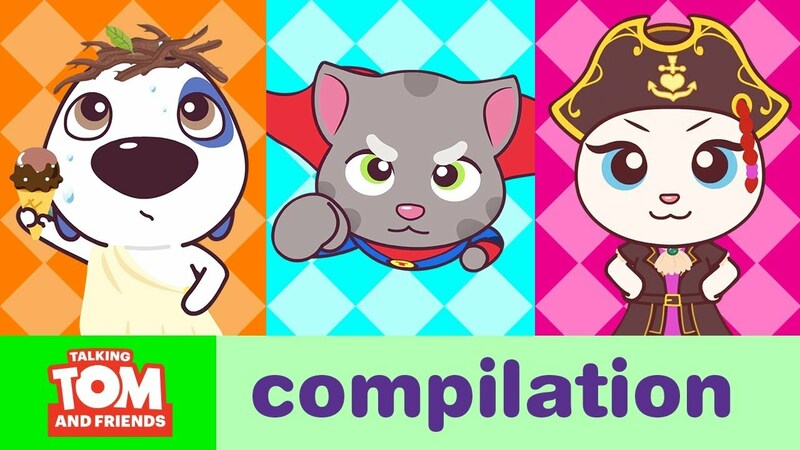 Then watch Talking Tom Shorts Compilation! 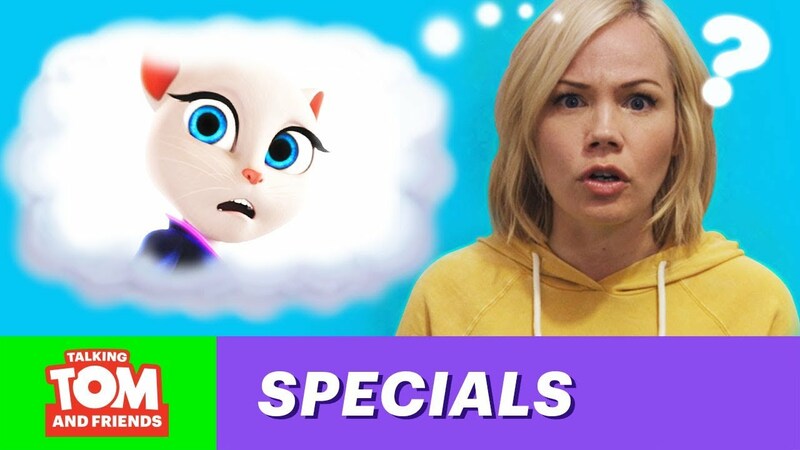 From cookie wars and road trips, to dodging monsters in the forest and getting lost in the desert, every new episode’s an adventure you don’t want to miss! Are you ready to be a rockstar?! 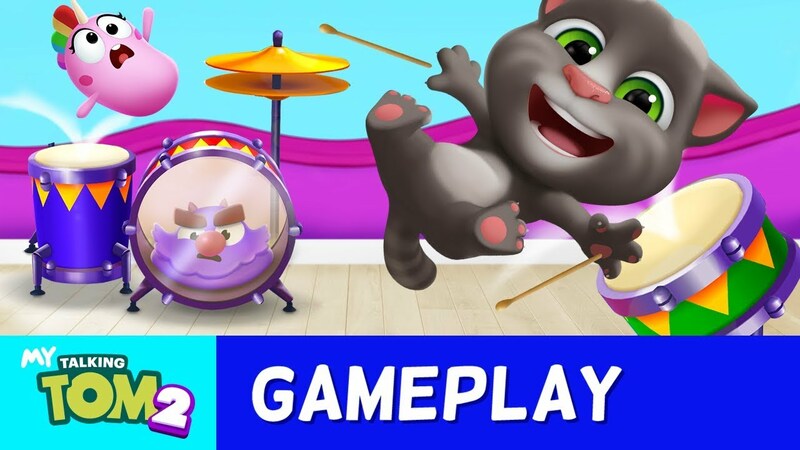 Watch this video and let Talking Tom show you how to drum the songs we all know and love, from Wheels on the Bus and Rockin’ Robin, to Old MacDonald and Oh, Suzanna! Ouch! 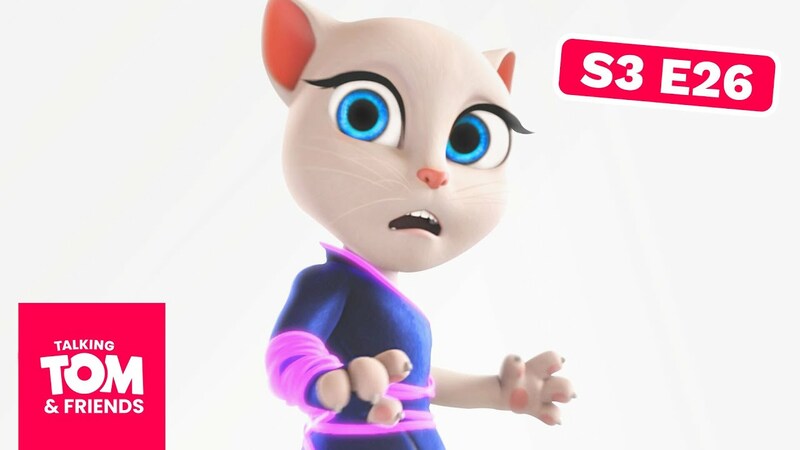 Talking Tom’s hurt himself… Not just one, but FIVE TIMES! Do you want to know how you and his pet Squeak can make him feel better and turn his frown upside down? Talking Tom’s ready to take you around his new house and show you all his fun things. Open up his toy box together and watch as he boxes like a pro or bounces like a master on the trampoline! After all, that’s what friends are for! 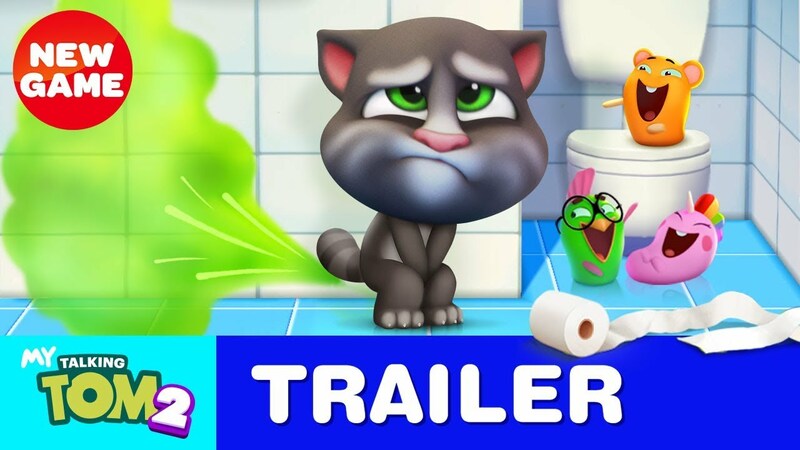 Follow the latest adventures of Talking Tom and the gang! The big news is out! 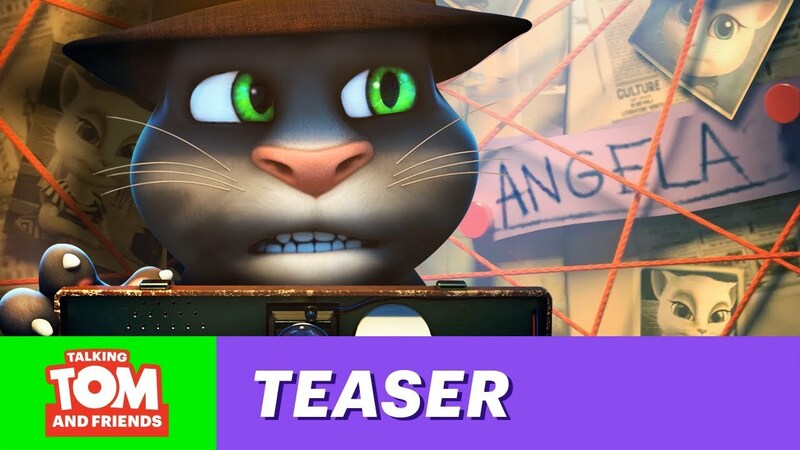 Talking Tom and Friends Season 4 starts this spring! Will they save the world? Find out by subscribing and being the first to watch the brand new episodes. They’re packed with even more action, mystery, and adventure! Woah! 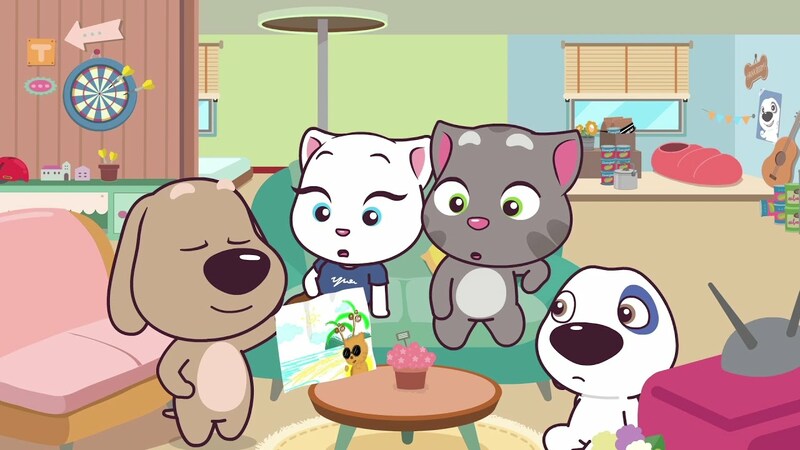 Did you watch the Season 3 Talking Tom and Friends finale?! What a cliffhanger, right? 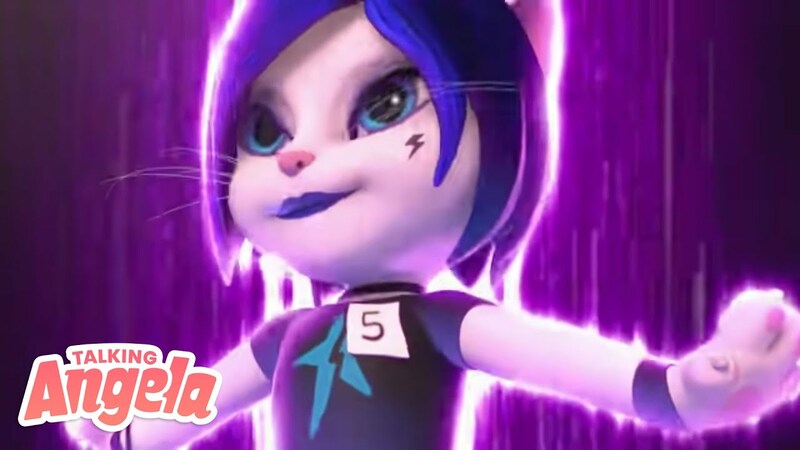 Join the voice of Talking Angela – the amazing Lisa Schwartz! 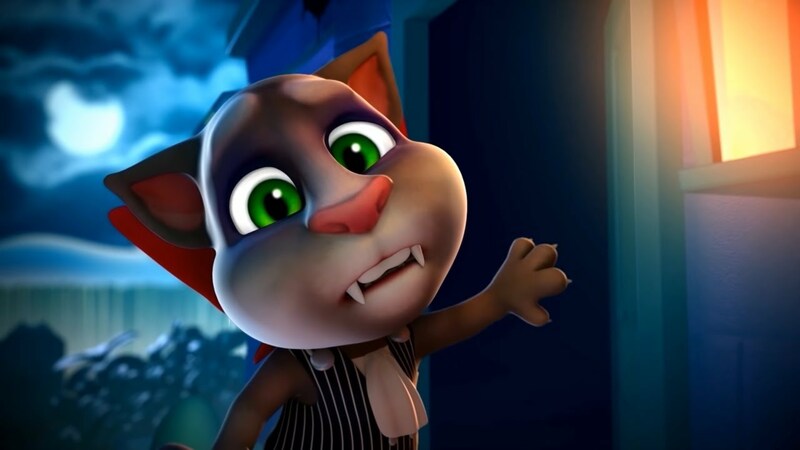 Faced with the end of the world, Talking Tom and Talking Ben have to act quickly! Can they save the town in time?! 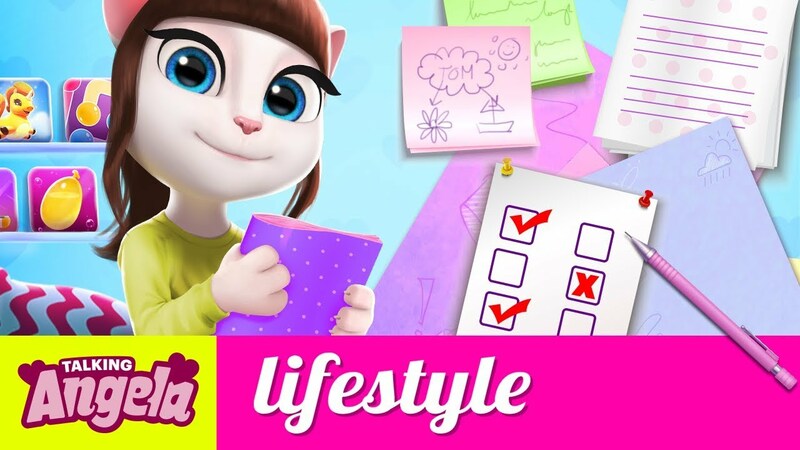 Check out the latest fashion and lifestyle tips from Talking Angela. Hey, #LittleKitties! This spring I’m feeling super inspired to be my best self, thanks to my new smart journal. It helps me stay organized and creative. I ❤️ it soooo much! 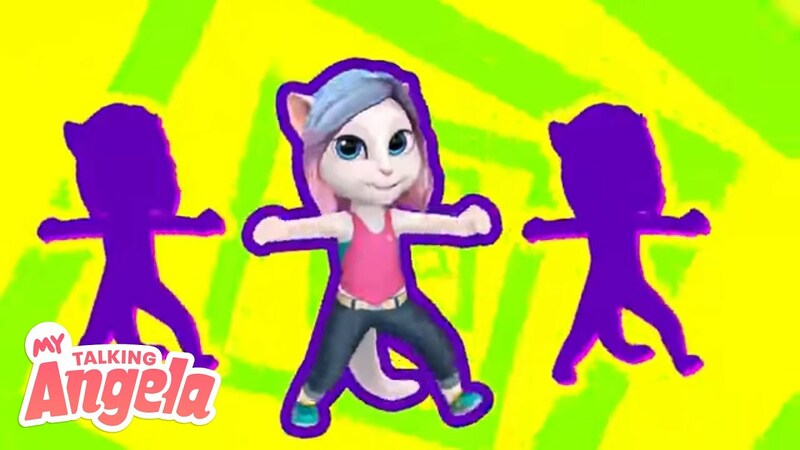 It’s time to hit the dance floor, #LittleKitties! 🤩 Are you ready to unleash your inner superstar? 🌟 I know I am! 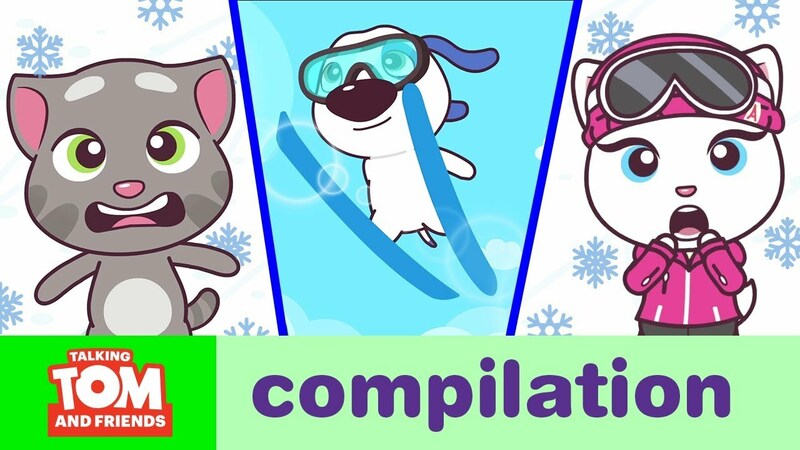 🌼 It’s springtime, #LittleKitties, and that means one thing… NEW DANCE MOVES! Once we learn these, we’re going to totally rock the dance floor! Are you ready to sparkle and shine for our audience? Mini in size, but massive in fun! From cooking contests and hide and seek, to skateboarding and selfies, it’s always fun and games when the Talking Tom and Friends Minis gang gets together! 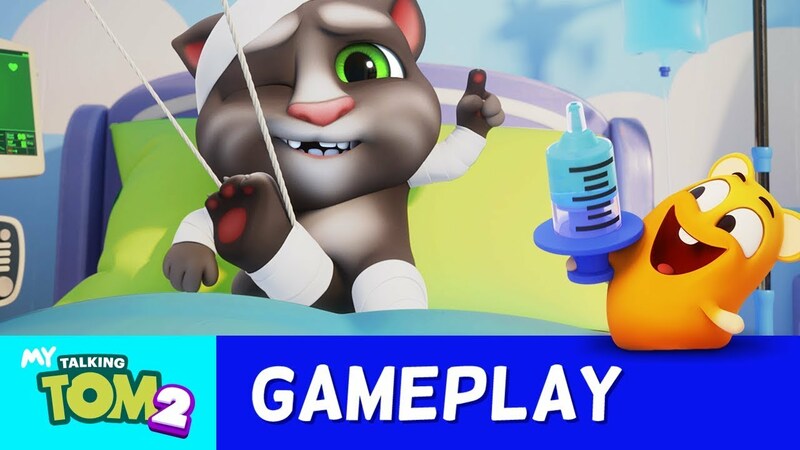 Things are about to get EPIC with Talking Tom and Friends Minis! We’ve got adventures underground, in the wilderness, and on mysterious islands. There are love stories, cooking competitions, and crazy fights. There’s celebrations, spooky nights, and even magic. Talking Tom and Friends sure know how to have fun! They ski, skate, direct movies, go on photo shoots, solve mysteries, and so much more! 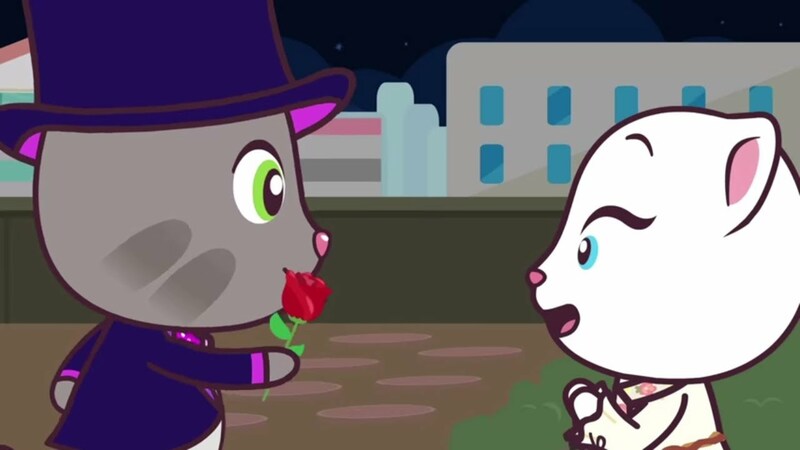 When their friends need cheering up, Talking Tom and Talking Ben come up with an amazing plan! A plan so good, you might say it’s… magical! 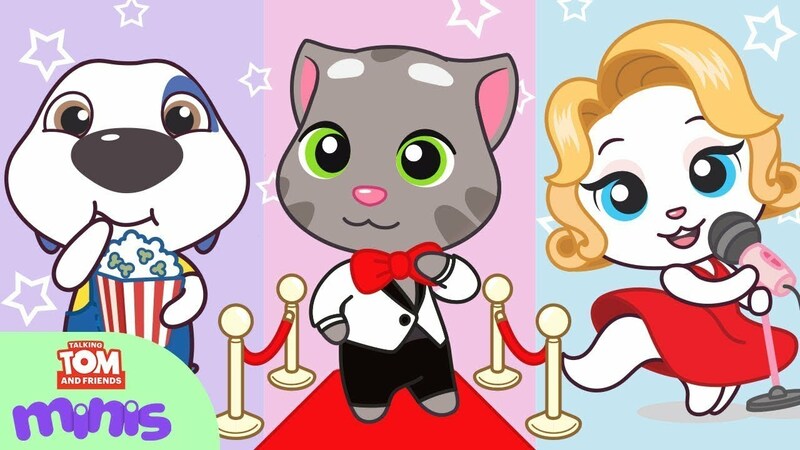 It’s time to binge the very best of Talking Tom and Friends Minis! We’re talking all your very favorite episodes.